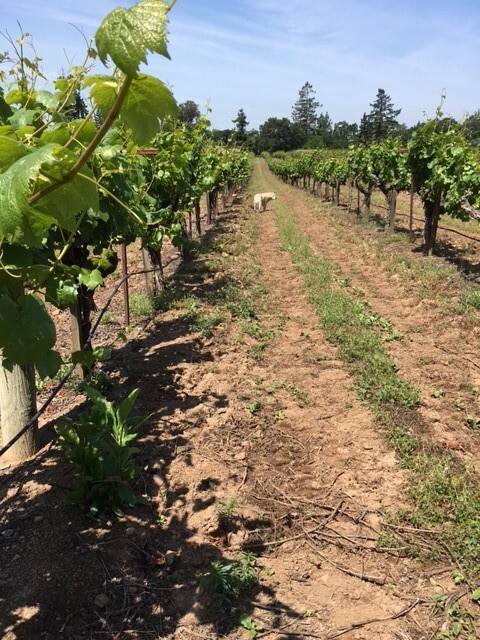 The Chardonnay we source is Old Wente Clone on St. George rootstock, sitting on a bed of volcanic alluvial soils - or as longtime farmer Fernando Delgado calls it "lots of rocks!" 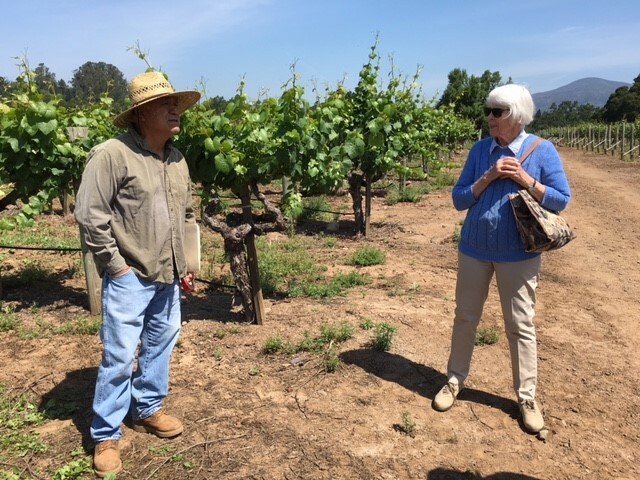 Pat Haynes, the vineyard's sole owner since it was planted, reminisces that it was essentially a piece of inherited land on which cattle used to graze. After years of grazing and the realization that the land could be put to more profitable use, Pat and her husband Duncan planted the first Chardonnay and Pinot Noir with the assistance of Louis Martini, Sr.
Antonio Galloni gives Failla's 2014 Haynes vineyard Chardonnay 94 Points!! Robert Parker gives the 2011 Haynes Vineyard Chardonnay 93 Points! !